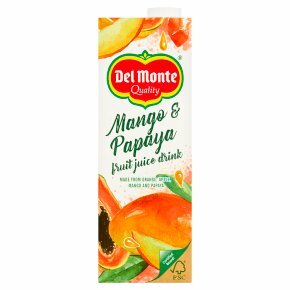 Made from oranges, apples, mangoes and papayas. Say yes to the best. We think our juice drinks taste best when serve chilled. Shake well before opening.